"The heart is the ‘engine of the body’. Without a well working heart there is no life quality yet the biggest killer of ‘us’ is heart disease. Clearly, the present allopathic paradigm needs changing. Enter Dr. Elkin, a cutting edge integrative cardiologist with a new option; a major emphasis on prevention using the best of alternatives. With so much misinformation regarding cholesterol and things we thought held the answer, we continue to die. Overuse of statins, blood pressure medicine and diuretics have tremendous deleterious side effects. How about approaching heart health in a new way that doesn’t include pharmaceuticals unless there is no other option? Dr. Elkin is an integrative cardiologist focused on prevention rather than waiting for a catastrophic event and then climbing uphill. This is the kind of doctor I seek for the care of my heart." 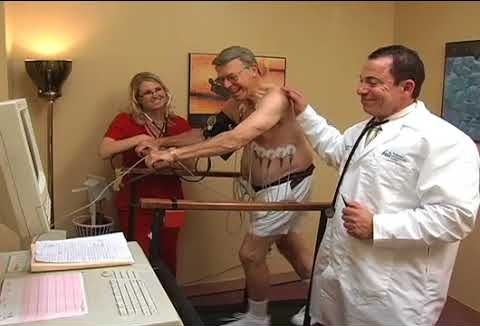 Dr. Elkin is a truly unique cardiologist. His focus is on optimal functioning of the body as a whole, getting to the root problem, and not just treating a specific symptom or disease. His first line of defense may not be a drug but rather lifestyle changes or a supplement that will benefit a patient for the rest of their life. I personally appreciate this approach to health care. Along with Dr Elkin's help I have reversed metabolic syndrome without the use of drug therapy. I feel Dr Elkin truly cares about my health and well being. He demonstrates this by continuing his education through various workshops that think outside the box when it comes to wellness. I can bring Dr Elkin the latest medical headline and he already has the answers to my concerns and if not he finds them and gets back to me. None of my other doctors have ever given me this level of service. I am truly grateful that I have Dr Elkin as my health care advocate. "I came to HeartWise at a time in my life when I was healthy, but feeling like I was declining in energy, stamina and general sense of well being. 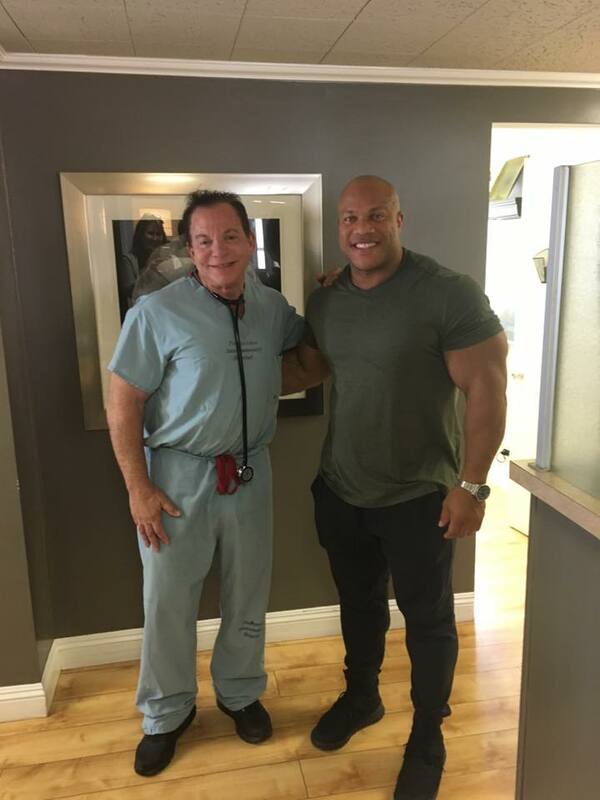 Dr. Elkin’s program is preventive, and combines allopathic and holistic approaches, resulting in weight loss, increased libido, increase of muscle mass, relief from depression, and an increase in general strength and stamina." "Dr. Elkin practices integrative medicine and very quickly gets to the root of the problem. Each of us have a unique set of circumstances and need a doctor that will listen, act and treat accordingly. My situation was one of moderate to borderline high blood pressure, high cholesterol, high inflammation, horrible migraine headaches, etc. Dr. Elkin zoned in on some specifics with my health and felt a need to do some genetic testing. The results of the testing indicated particular cardiovascular genes that gave him insight into how to treat and coach me. After almost one year under Dr. Elkins direction of lifestyle change, including diet, exercise, supplements and Earthing I feel great! I am 50 lbs. lighter, feel like a million bucks, no more migraines, blood pressure is excellent and labs are optimal or very near! Earthing, I believe, offers many benefits--better sleep, anti-aging, cardiovascular, respiratory and nervous system function, as well as reduced inflammation. I am glad I was introduced to this as a part of my solution! And last but not least, this took place with "no Big Pharma"! Thank You Dr. Elkin!! "I always thought if I were ever to need a cardiologist I would want it to be Dr. Howard Elkin because of what I knew of his professional and personal ethics. After my husband's death 12 years ago, I developed chest pains and was referred to Dr. Elkin. My Decision to become a permanent patient was based on Dr. Elkin's focus on preventing problems before they occur.Dr. Elkin has created the HeartWise program that provides his patients with service, information and training. This covers a range of topics including stress management, nutrition, exercise and heart monitoring. My life has been enriched by his philosophy of medicine, professional guidance and caring." 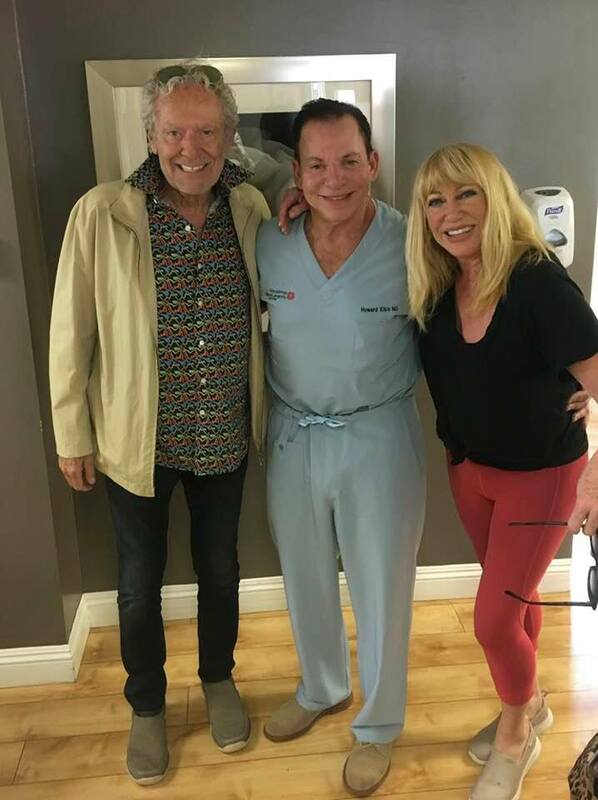 "Dr. Elkin’s knowledge and advice on treatment of hormone deficiencies related to ageing have allowed me to enjoy a continued level of good health I had never imagined I’d have." "One week after I started my bio-compatible hormone replacement program with Dr. Elkin, I noticed a complete resurgence in my ability to function normally. I am pleased with the compassion Dr. Elkin has shown me, and in his knowledge in the field of longevity medicine."